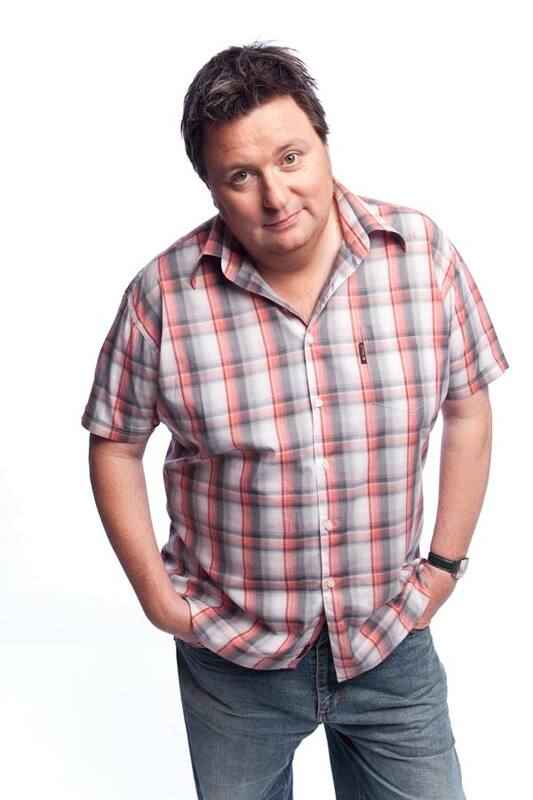 Dave does all sorts of gigs from footy clubs to corporate functions to community events. 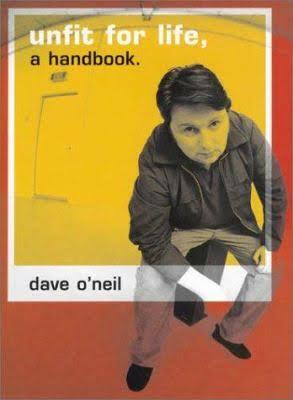 Dave’s laidback style lends itself to any function; Dave can write material specifically for an event, interact with the crowd and keep it G rated! 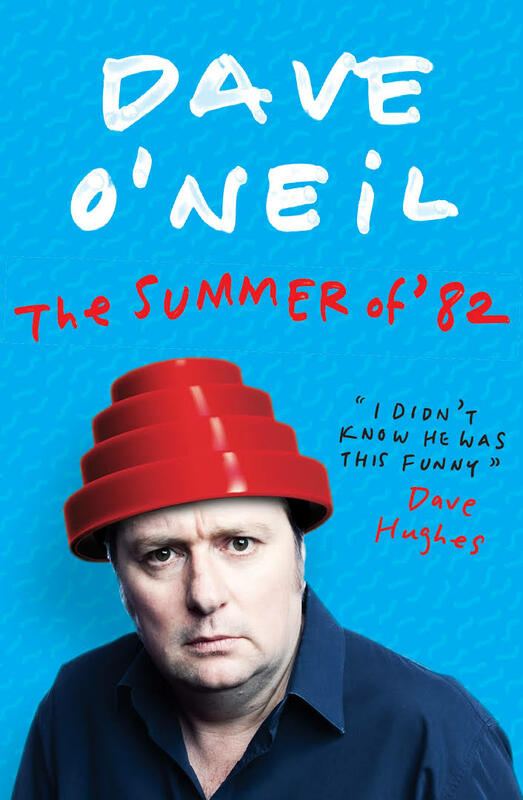 Dave is instantly recognisable from his TV work, having appeared on Spicks and Specks 49 times! 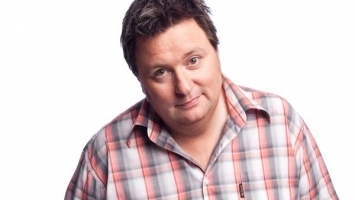 He has also appeared on such shows as Good News Week, The Circle, Rove Live, The Panel, Adam Hills Tonight Show, Can of Worms, The Fat, Comedy Festival Gala, Channel Nine Grand Final Breakfast and Talking About Your Generation. 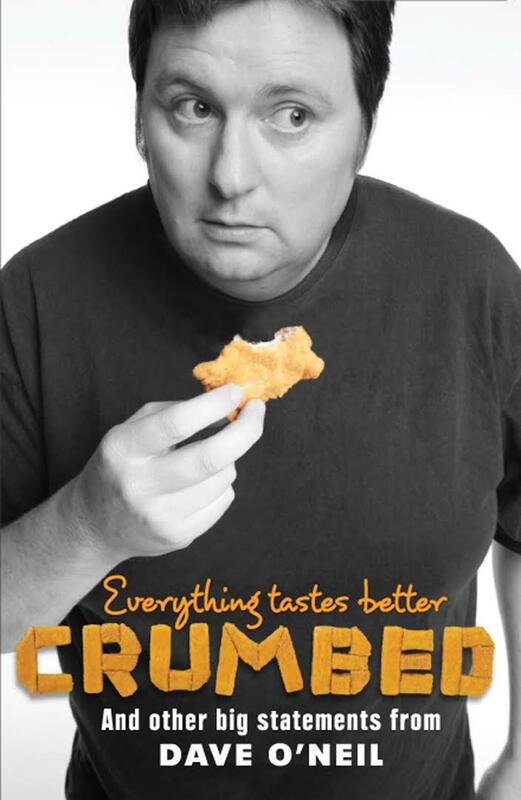 Dave has written several books including Unfit for Life and the more recently Everything Tastes Better Crumbed. 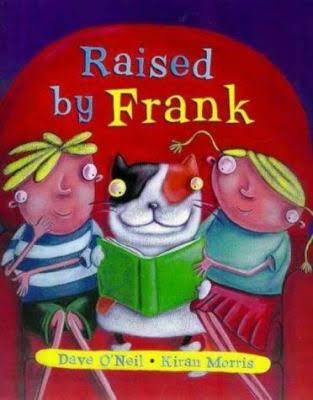 Dave has also written children’s books including Lies Your Parents Tell You and Raised by Frank.